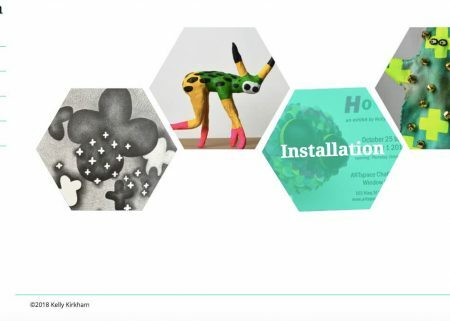 A custom WordPress portfolio theme with a focus on multidimensional visual art, puppets, and installations. 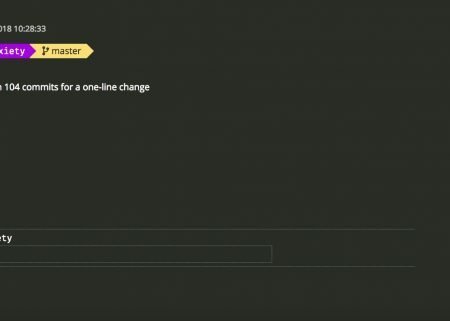 An interactive site created to help people feel less alone. 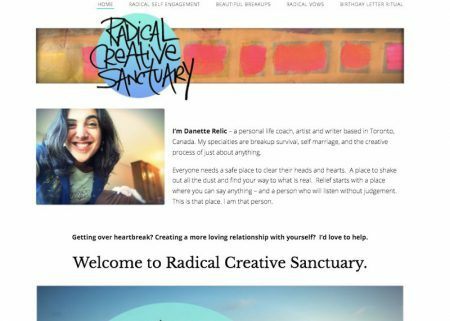 A custom WordPress theme for a life coach, artist and writer. 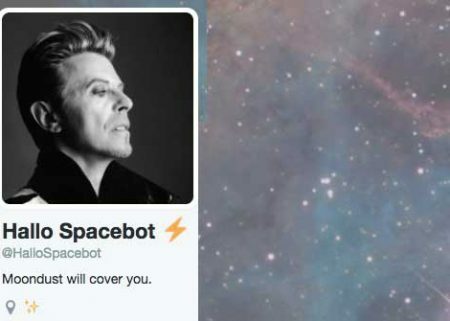 A Twitter bot that provides moonlight, Bowie lyrics and stardust companionship. Do you need some avocado in your day? 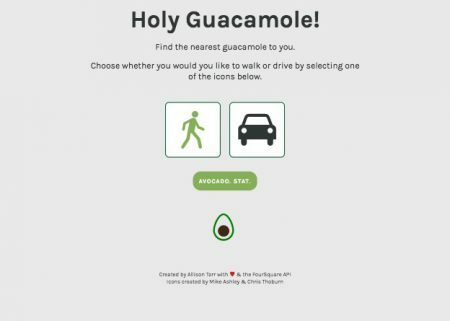 This project utilizes both the Foursquare API and geolocation to locate the nearest guacamole to you! 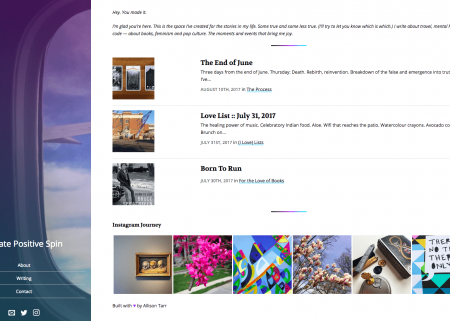 A custom WordPress theme well suited for a creative personal blog, highlighting an even balance of photography and writing.